Theatre Philadelphia has worked with Art-Reach to launch a first-of-its-kind live theatre discount in Philadelphia. 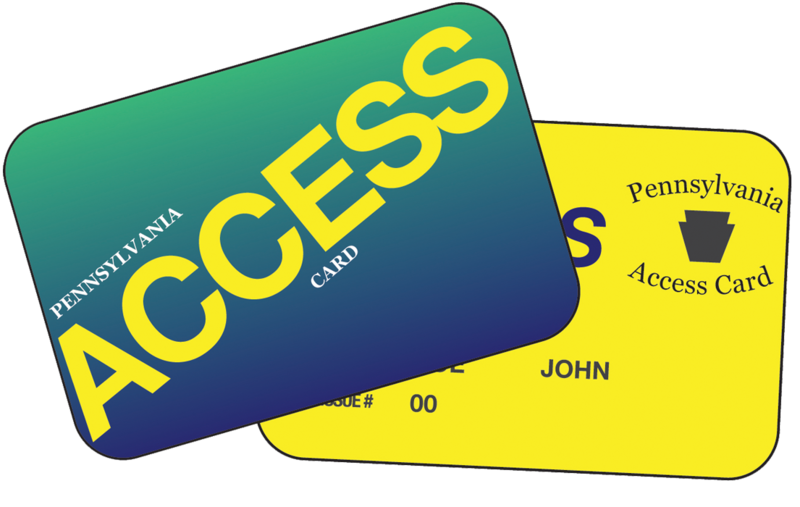 ACCESS Cardholders, Pennsylvania residents who monitor their government-issued cash, food, or medical benefits with an EBT card, are invited to 12 participating theatres as part of ACCESS Live. One (1) ACCESS Card admits the cardholder and up to three (3) people at a rate of $2 per person to experience cultural sites across the city. To learn more about ACCESS Philly program and all participating locations, visit Art-Reach.org/access.